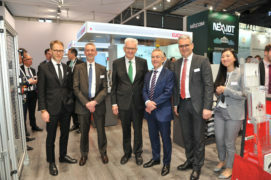 News | EUCHNER – More than safety. 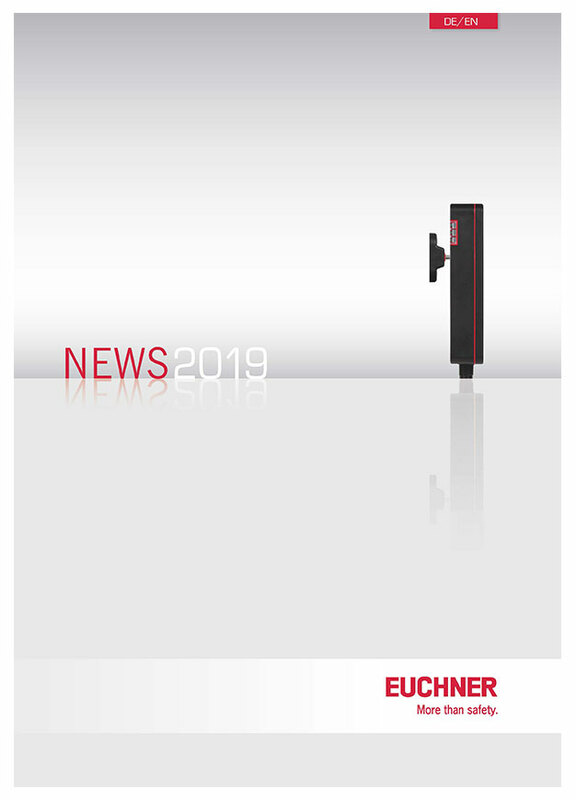 Stay up to date with the latest at EUCHNER right here. 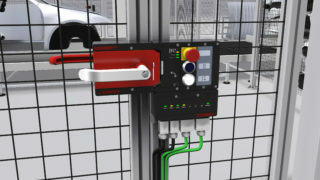 Adds intelligence to non-networked machines. 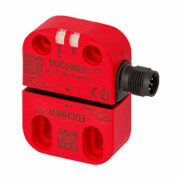 There is more than meets the eye to EUCHNER’s smallest safety switch. 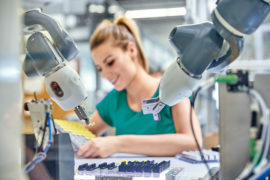 It is the innovation on the inside. 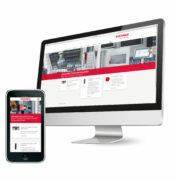 Our website now features responsive design for better mobile-device support as well. 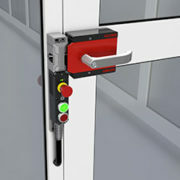 Thanks to its modular design, you can flexibly adapt the MGB2 Modular to suit your requirements for the safety door. Why not combine the best features from different products? 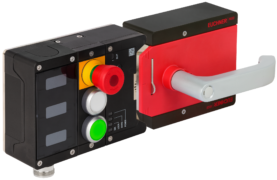 The electronics are fully integrated into the new Electronic-Key-System EKS with USB port for electronic access control and management. 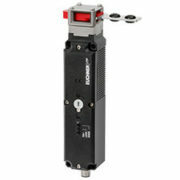 Safety switches for the packaging and food industries are often exposed to harsh conditions. 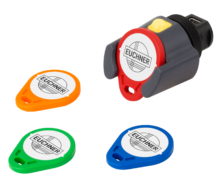 EUCHNER therefore relies on robust, tough and largely corrosion-resistant stainless steel for guard locking devices used in such applications.